Websites digitally crafted in downtown Bozeman by our boutique team of designers, wordsmiths and developers for our neighborhood craftsmen, restauranteurs, philanthropists and entrepreneurs. Complete, custom-designed sites start at $5,000. 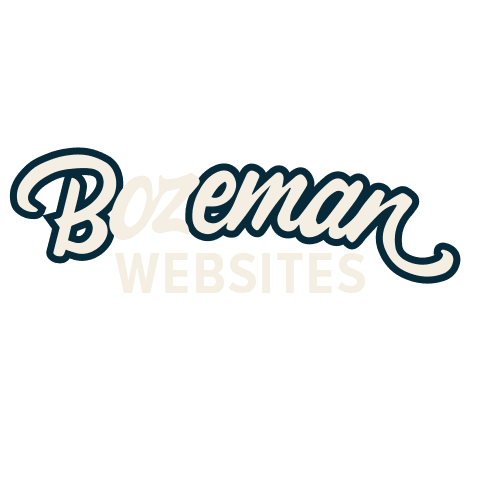 We’ve been in business as a Bozeman website developer for a while — over 20 years. We understand the challenges a business will face and we are here as your partner over the lifetime of that journey. No matter where you are and no matter the business climate, we’ll tackle it with tenacity. After all — we’re Montanans. Than WordPress, Squarespace and other canned websites. Get into business with us for less. Every business deserves a custom-designed website, a digital storefront by which to manage and market your business. Through a careful planning process, we uncover your long-term goals and integrate your branding into carefully selected pre-built layouts. 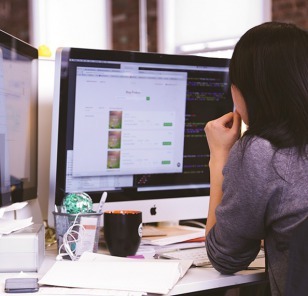 Our highly technical developers then go to work, developing a site that will meet these goals, serve your staff and your customers and outperform competition. All site content is hand-crafted by our talented team of designers and wordsmiths, optimized by an experienced digital marketing department, then brought to life by a highly-technical group of developers. No business should be limited to the confines of a low-end piece of software. 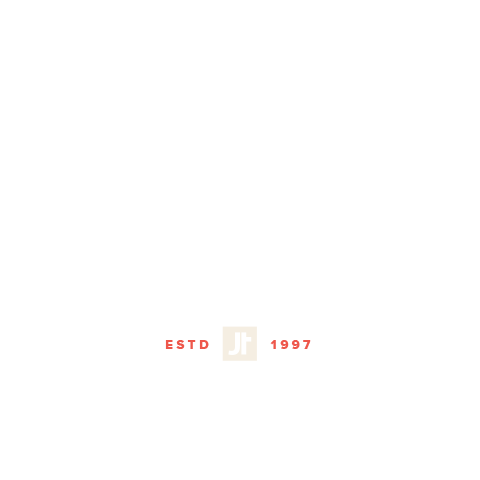 At JTech, your needs are what drive a project, determining the features of your site and its potential as your business evolves. Take responsibility of your growth and success at any budget. Custom designed layouts and versatile plans starting at $5,000. Don’t just put your business online. Do business online. While establishing a presence online with a professionally built website is an important starting point, it’s only just that. Beyond acting as a powerful marketing tool and attracting customers, enhancing and expanding the services your website provides can save you time and money, capture additional business and better serve your customers. 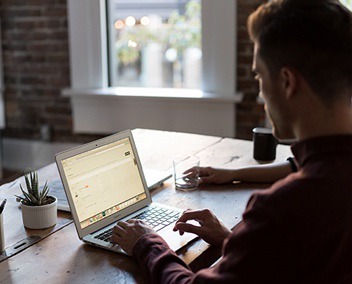 A well-built website can carry out administrative tasks and workflows and grow as your business does, solving the challenges you currently face, or may face in the future. 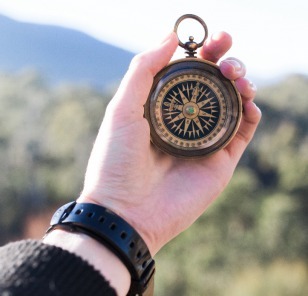 From HR applications, conference registration to shipping and fulfillment to corporate intranets — we’ve successfully worked with a variety of industries, uncovering their objectives and creating solutions to serve that purpose. You Have It. Now Sell It. If you build it, they won’t come, which is why marketing an online presence is just as important as building one. This is where our Bozeman digital marketing team steps in, utilizing SEO (Search Engine Optimization) and content marketing strategies that will help you meet your goals and usher customers to your online storefront. With your help, we build a custom digital marketing plan that identifies competitors, analyzes your search ranking and illustrates a keyword strategy capable of growth and change as needed. Since marketing is often a moving target, we offer ongoing support so you maintain a competitive edge. Make updates when you need to. My JTech is your personal toolshed for managing the content and data on your website. 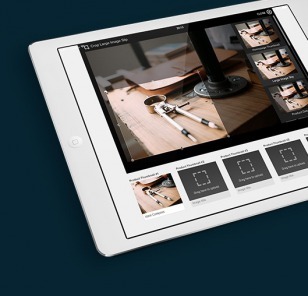 At the click of a button, you can export an address book, change content, upload and re-crop images, refill your product inventory and much more. Our custom content management system equips you with the powerful, flexible tools necessary to keep your website up-to-date and business running smoothly. All of our projects are backed by a lifetime of partnership and security. The launch of your website is not a parting event, but the beginning of a relationship devoted to your company’s success. 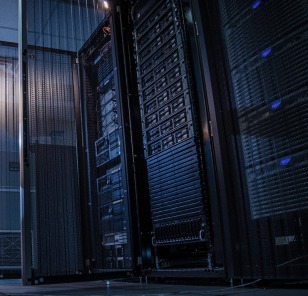 This is why JTech manages every element of your website in-house, from managed hosting services to routine security audits — everything needed to keep your data safe and business operational 24 hours a day. Controlling our own equipment and the software running on it allows us to keep our clients’ needs in mind and provides you with a single, local number to call when you need help with your site. From restaurant menus to artist portfolios, our team has built custom-designed solutions for every industry need. We are proud of the web design projects we've built for our clients and welcome you to browse our portfolio of work. 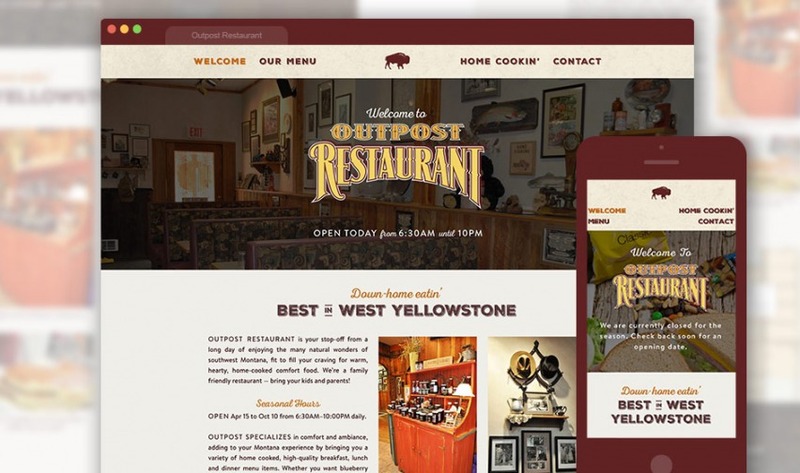 The Outpost Restaurant has been serving up home cooked meals for locals and travelers alike in West Yellowstone, Montana since 1951. Enjoy hearty portions of breakfast, lunch and dinner while gazing upon the building’s history-adorned walls. Their responsive website includes a full menu, contact form and facts about Yellowstone National Park’s historic western gateway. Bennett Painting is a painting contractor who specializes in interior, exterior and commercial projects around the Bozeman, MT area. 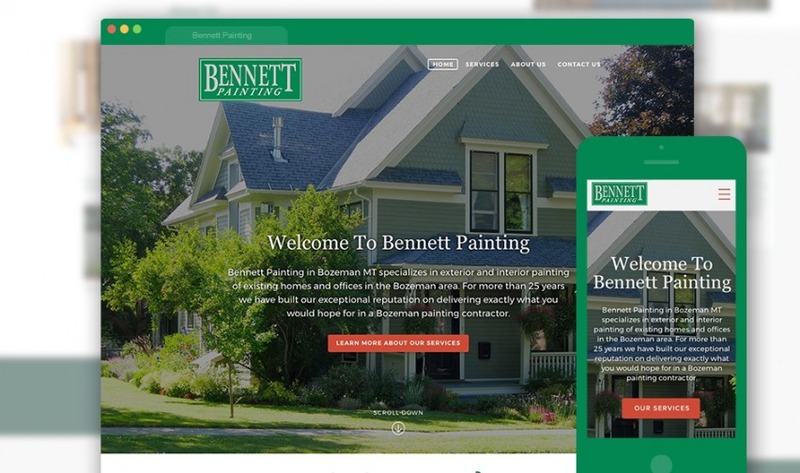 Bennett’s new website features a breakdown of their services, a contact form, introduction video and customer testimonials scattered throughout. 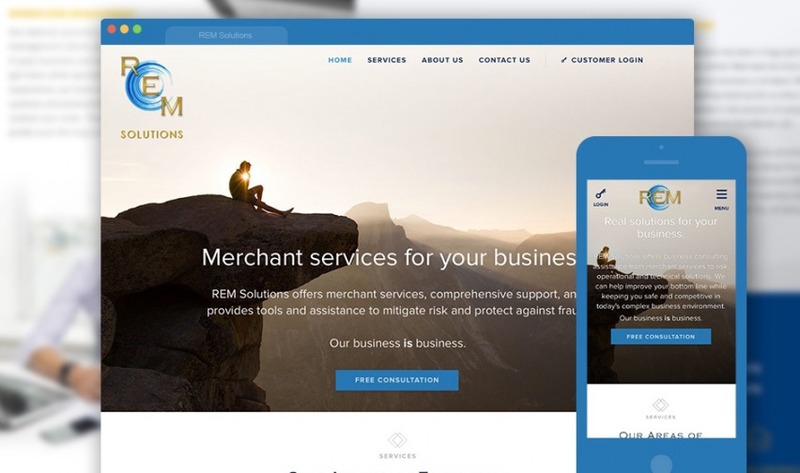 REM Solutions assists business owners with their merchant account, keeping their finances in check. This website was built as a single-page scrolling page, carefully explaining each available payment service, and a display of affiliates. Time to Start your Own Custom Web Project? 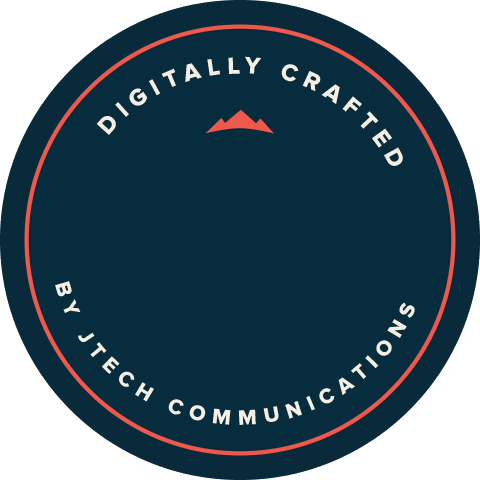 JTech Communications has been developing custom websites for 20 years from our home-base in Downtown Bozeman, Montana. Since we develop custom websites, many of our projects are highly technical and take the form of web apps and custom software solutions. With the launch of Bozeman Websites, we’re able to reach budget-conscious customers looking for high-quality, completely customizable options. All of our website projects are carefully planned, designed, developed and marketed by our talented in-house team. We utilize the latest technologies, including responsive design and test for performance on all major platforms. We're experienced digital strategists who will be your partner as goals change, opportunities emerge, and your business grows. Our website development process is thorough and our goal simple — to create something that will help you succeed in business online. We do this not only by developing an affordable, custom-designed website on which to run your digital business, but also by providing old-fashioned customer service. Give us a call — we’d love to meet another lifelong client. Our web design team is ready to build you an affordable business solution that fits your needs, custom-designed right here in Bozeman.